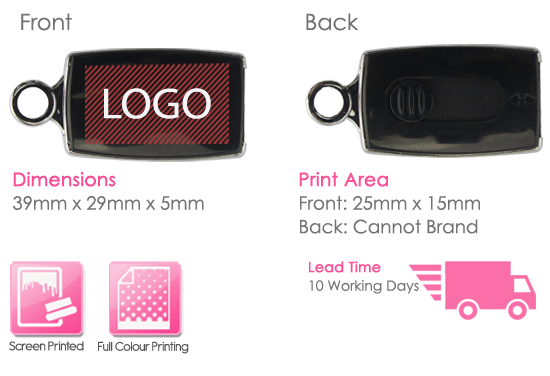 The Aphrodite USB Drive is a unique design with a retractable USB connector and a large eyelet on one end in order to attach to your client’s key rings to advertise your brand wherever they go. This slightly curved aluminum design provides a professional and sleek look to show off your company logo. 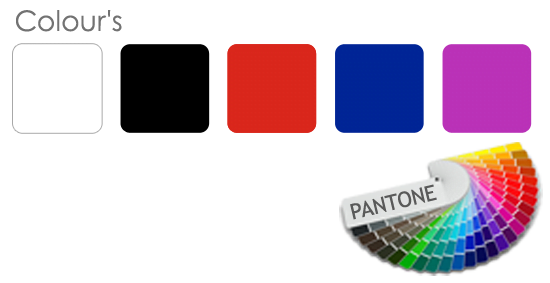 With 1-4 spot colours available for your logo to be printed, as well as many different coloured shells to choose from, or the option to Pantone colour match – you can personalise your Aphrodite USB Drive to match your companies brand completely. It has a larger printing surface area than some of our other USB’s but due to the Aphrodite design means the area available is just one-sided as the slider is on the reverse. 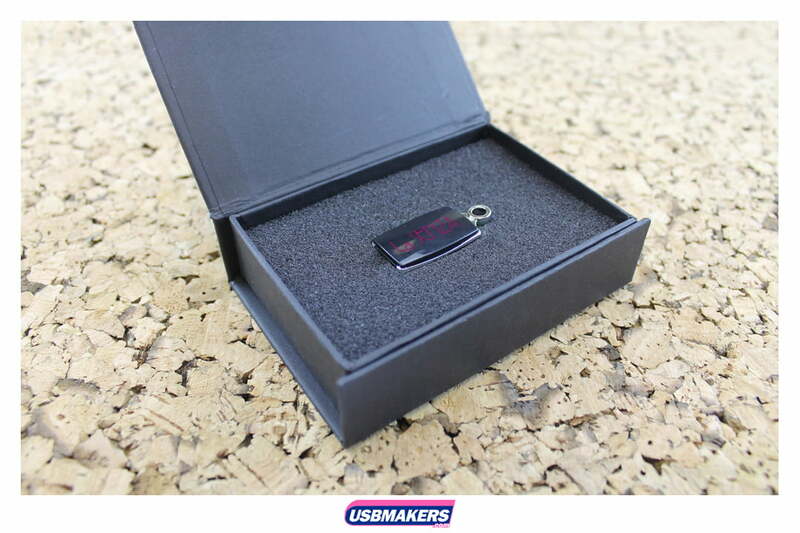 The Aphrodite USB Drive has a minimum order of just 50 units and available with our Standard 10-day delivery. 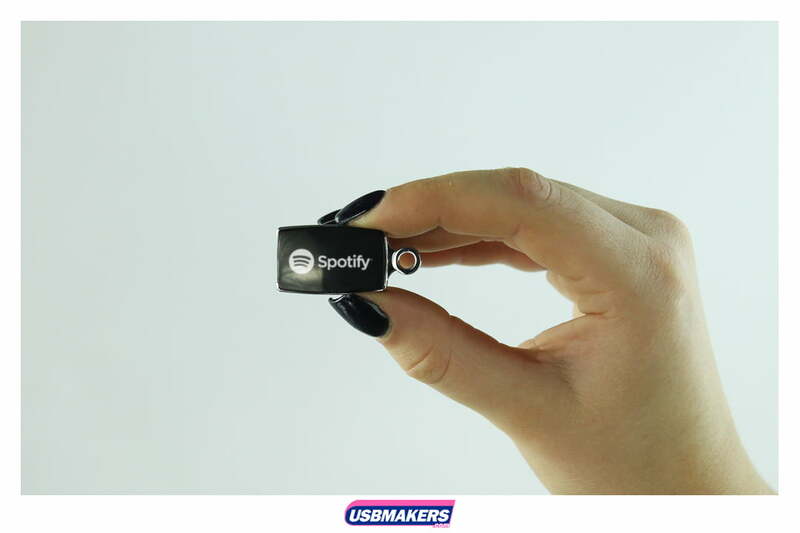 We can also add up to 400Mb of data at no extra cost to any USB you choose, with our stock ranging from 128mb to a massive 64Gb. If you do decide to add data, we are able to have it locked, unlocked or to add an auto-run feature. 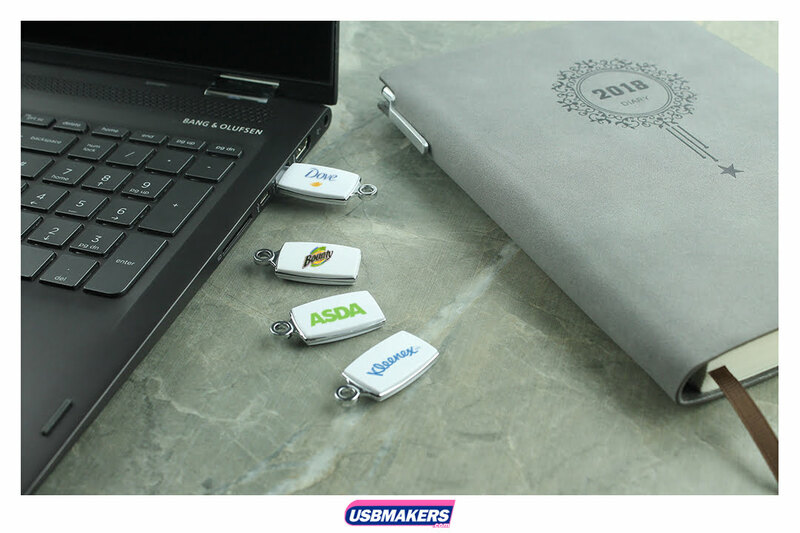 The Aphrodite USB Drive is a brilliant choice for any professional to showcase their brand, contact one of our Sales Executives today for your personalised quote and visual mock up to see how your brand logo may look on this stylish design!